My name is Daniel Williams. 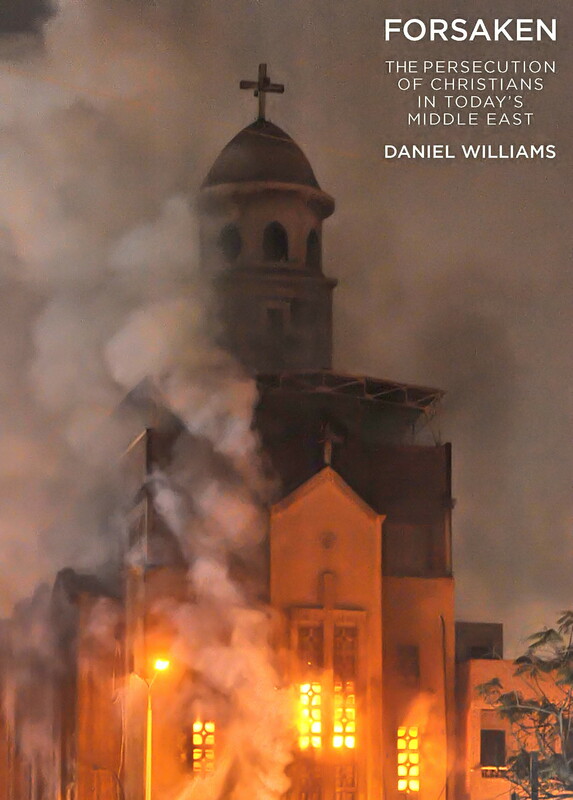 I wrote a book on Christian persecution in the Middle East, published by O/R Books. It is called “Forsaken,” for a reason. 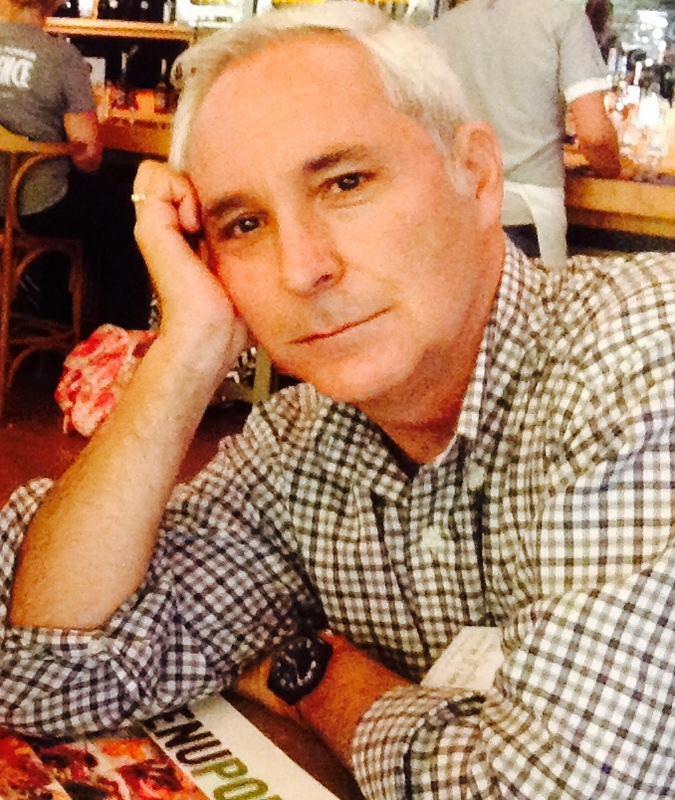 I was a newspaper correspondent for more than 30 years who did time in China, Southeast Asia, Central America, Mexico, the Middle East, Europeand Africa and covered wars which went from being episodic to non-stop. I worked for several newspapers that at one time or another got into financial trouble: The Miami News (defunct), The Miami Herald (hanging on), Los Angeles Times (later found a Sugar Daddy) and the Washington Post (later found a big Sugar Daddy). I also worked for Bloomberg News, which was great if you needed to know that cocoa prices went up in the morning and down in the afternoon. I worked for Human Rights Watch as a senior researcher and learned to dig deeper than I had ever before. This blog is designed to fill gaps, give background and look at what’s next. I will do as much on the ground as possible. The main topic is war. There are plenty to go around. The name of the site comes from a 1935 Esquire Magazine article by Ernest Hemingway called “Notes on the Next War,” in which in a rambling and passionate manner, he predicted the coming conflagration in Europe, tells why it will happen and warns Americans to stay out.